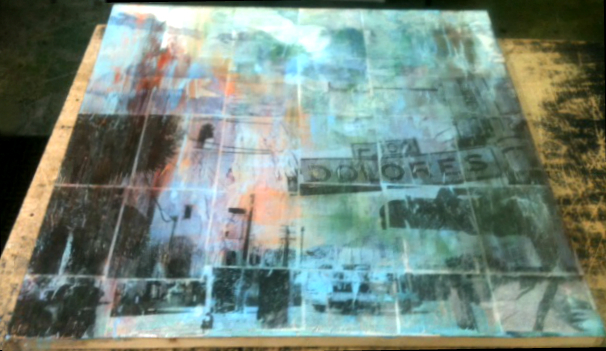 As a San Francisco native, I just had to show off this beautiful painting by Madalyn Rokisky-Ring. I have too many memories to tell about Dolores Park. If anyone is planing to go to San Francisco you have to check it out.